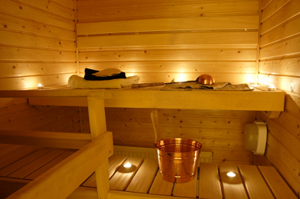 Thermal centers are also called spas. The term spa is associated with water treatment which is also known as balneotherapy. Spa towns or resorts offer treatment, medication and equipments. Facilitiy is 80 kilometers away from the city center. Its located in the middle of the spring water valley. It has a huge capacity for its visitors. Facility is also used as a treatment center. For the detailed water temperature and mieral levels please visit the web page of the facility. Location: Kızılcahamam - Çerkeş Higway West of Güvem district.